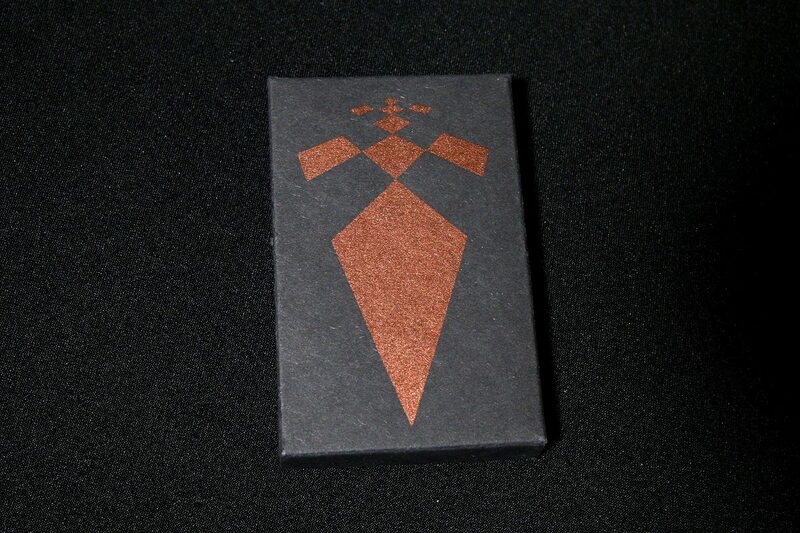 ‘Grave Gravitation: Transitio XCV’ comes exclusively as a part of ‘T.o.V. Improvisations XCII-XCIII’ special edition. The ep holds two tracks; side A is pure oscillating power – minimalistic, wrathful modular drone, where multitude of hidden harmonics meets a choral of transforming frequencies. Side B is a remix of ‘Grave Gravitation’ with additional instrumentation – a conjunction of Venus, Mars and Jupiter. 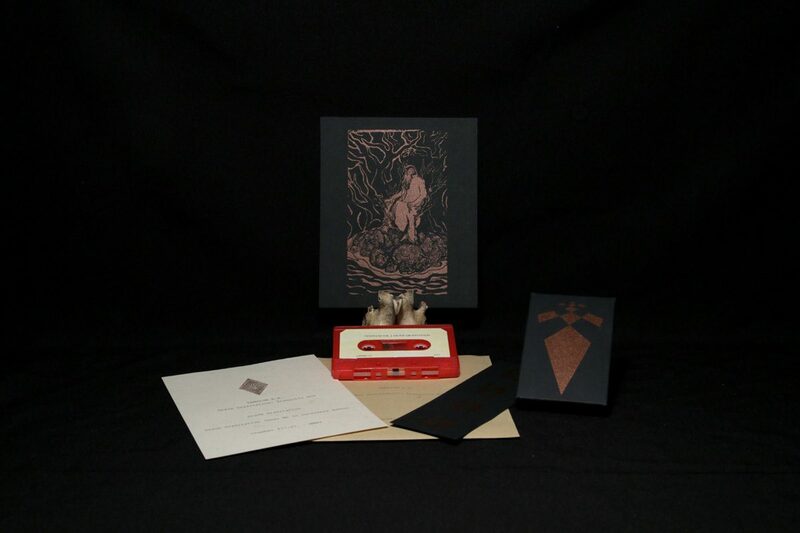 ‘Grave Gravitation’ is enclosed inside a newly designed, screen printed cassette covers and comes with a textual and silk-screen printed inserts.